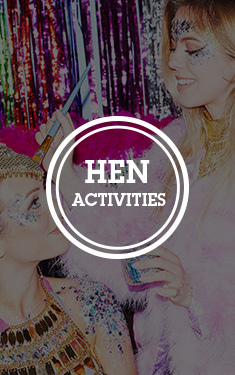 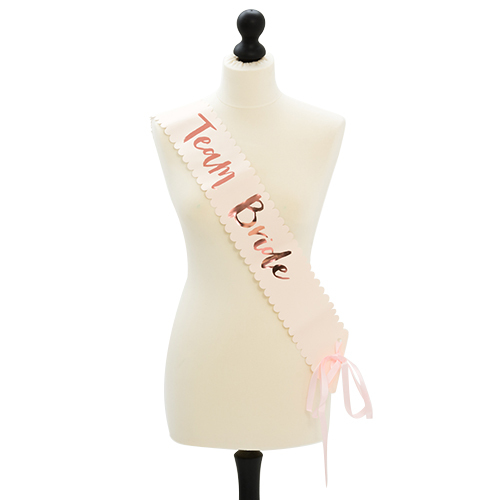 You know as well as us, hen parties and sassy sashes go hand in hand. Not only do they act as a fantastic icebreaker for members of your bride tribe who may not know each other very well, but they’re certain to turn heads on the dancefloor (and attract that fit bunch of stags in the corner, FYI). 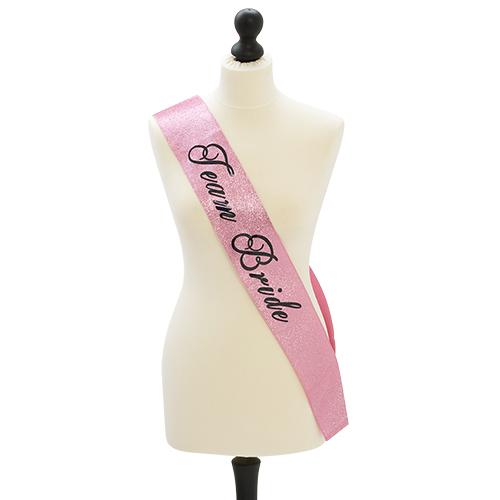 This eye-catching pink glittery sash is sure to steal the show on your hen weekend and complement any outfit perfectly. 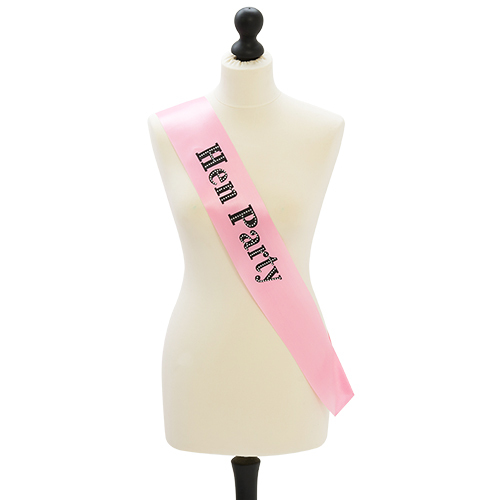 It’s universally sized (one size fits most) and made from a super high-quality material. 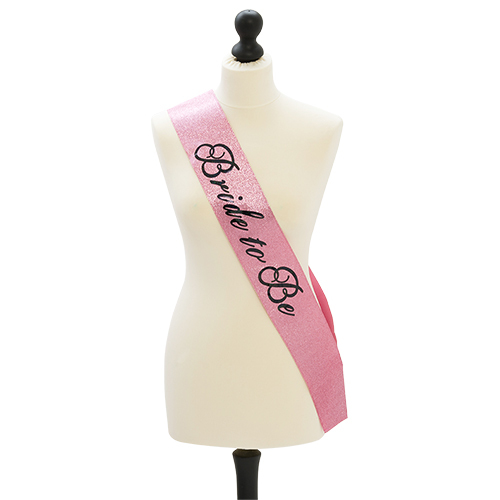 Get them while you can.